To further alleviate the level of understanding in the field of information and Technology, the school has partnered with many pedagogy advisor and mentors having comprehensive methods to instill knowledge. Language Lab- The school has new age learning solution for English Language. 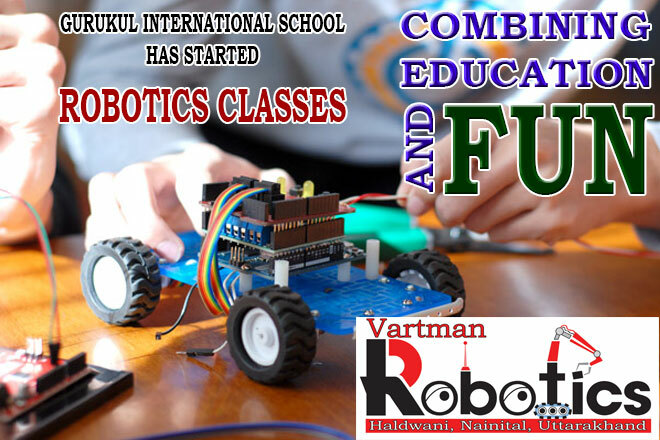 Next Education Smart Classes:-Gurukul International is truly a school that operates real Next-Education smart class (Transforming Education) that makes learning enjoyable. The school provides digital learning to the students, the content of the subjects consists of thousand oriented lesson specific 3D and 2D in typical classroom. The educational video from Eureka and Discovery channel are also available. Gurukul International has sought to take advantage of IT to improve education. School management software contains nearly all activities of a school under one application. Look My Vidyalaya is one of the leading companies in web technologies and software development with highly skilled professionals to provide cutting edge solutions. School ERP Software plays a vital role in streamlining the day to day task of schools and provides an integrated platform for all the students, teachers, administration & other school staff members. 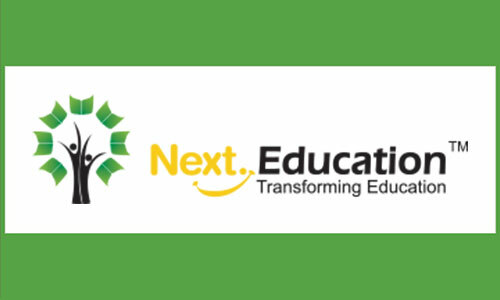 Under School management software we have dedicated sub domain to access online (https://gis.nexterp.in/nerp/login), Dedicated logins to Teachers, Parents, Students and Administration, Online database of Students, Online database of Teachers, Online database of Administration, Attendance management of students, Online attendance for teachers, Subject management, Batch management, Enquiry management, Online notice, Staff management. Our educational ERP software is a web based application ERP system and users can access from anywhere by login user ID & password. Parents can send and receive comments to teachers, in short when logged in they automatically gets connected to students, other Teachers, management, parent etc. Gurukul International school management software provides 24*7 communications among parents, teachers and students. School ERP Software can easily inform the child’s progress report, attendance to the parents. The software provides online login facility for parents to view full report. Our school website can be used for keeping parents up to date with what is happening within the school community. The school website provide us quick and easy reference tool for Academics, Admission, Facilities, Co-curricular activities. Circular and Notice is published on the website day wise so that parents can access the latest news. Our school website enables families who are living overseas or interstate, to get a glimpse of school life before they arrive. The children are able to see what their uniforms will look like, what extra-curricular activities are available and even what is on the tuck-shop menu! Parents are then able to compare schools in order to ascertain which one would suit their child the best.